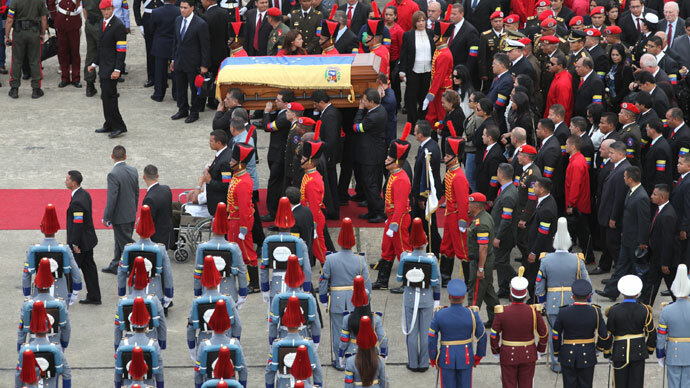 In a secret US cable published online by WikiLeaks, former ambassador to Venezuela, William Brownfield, outlines a comprehensive plan to infiltrate and destabilize former President Hugo Chavez' government. The memo, which appears to be totally un-redacted, is plain in its language of involvement in these core objectives by the US embassy, as well as the US Agency for International Development (USAID) and the Office of Transition Initiatives (OTI), two of the most prestigious agencies working abroad on behalf of the US. In total, USAID spent some one million dollars in organizing 3,000 forums that sought to essentially reconcile Chavez supporters and the political opposition, in the hopes of slowly weaning them away from the Bolivarian side. 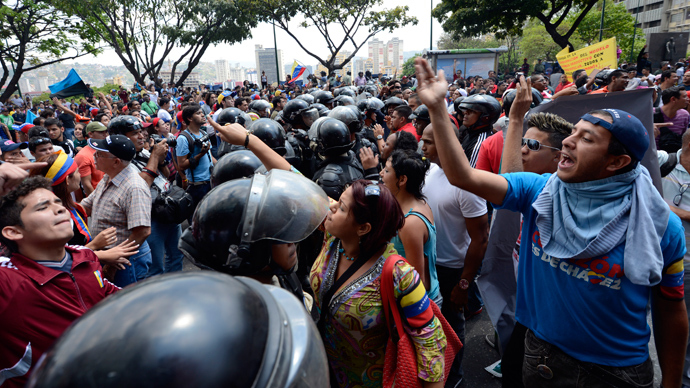 Brownfield at one point boasted of an OTI civic education program named “Democracy Among Us,” which sought to work through NGOs in low income regions, and had allegedly reached over 600,000 Venezuelans. In total, between 2004 and 2006, USAID donated some 15 million dollars to over 300 organizations, and offered technical support via OTI in achieving US objectives which it categorized as seeking to reinforce democratic institutions. 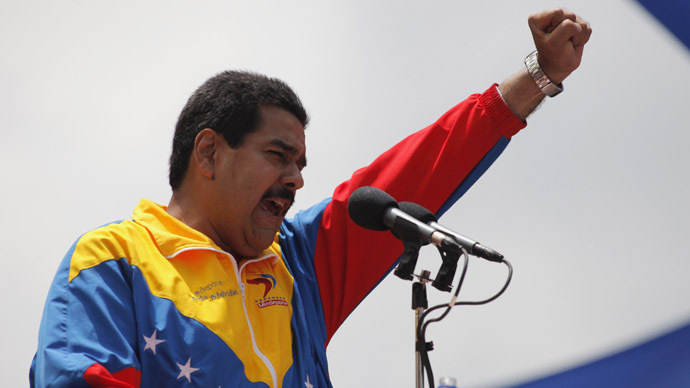 In his closing comments, Brownfield remarked that, should President Chavez win re-election during the December 2006 elections, OTI expected the “atmosphere for our work in Venezuela” to become more complicated. Ultimately, it seems that the former ambassador’s memo wisely predicted a change in conditions. 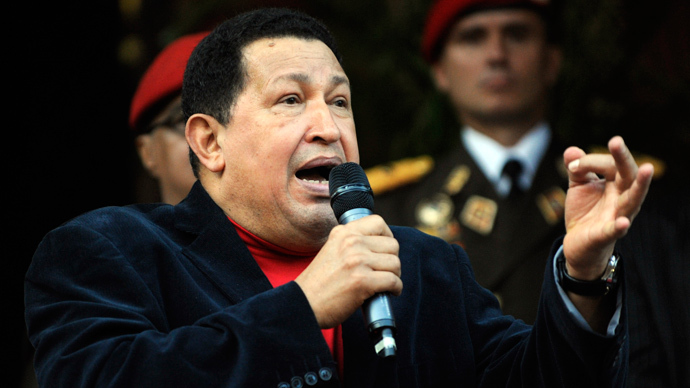 Following his re-election, President Chavez threatened to eject the US ambassador from Venezuela in 2007, amid accusations of interfering in internal state affairs.